“Chairs are architecture, sofas are bourgeois”… This was the feeling of late architect, painter and product designer, Le Corbusier. Furniture design is one of the most important forms or functional art. It is the single thread that pulls together creatives from various disciplines. Every designer must have designed a chair at one point or the other. 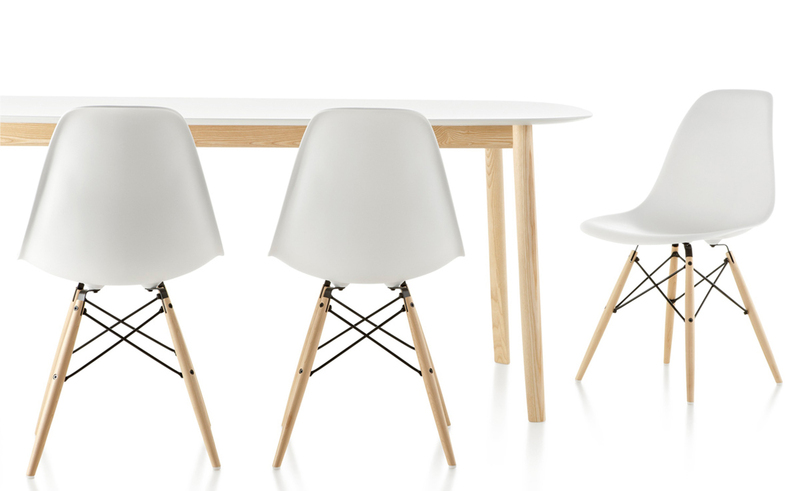 Here is a selection of a few chairs that we feel changed the world in one way or the other. Either as beautiful objects that inspired other forms of art, or as functional pieces so timeless, that you are probably sitting on one as you read this. Stripped down to it’s fundamentals, this classic chair consists simply of a steel tube frame and goose-down leather cushions. Described by Le Corbusier as a basket of cushions; like his architecture, only the fundamentals remain. 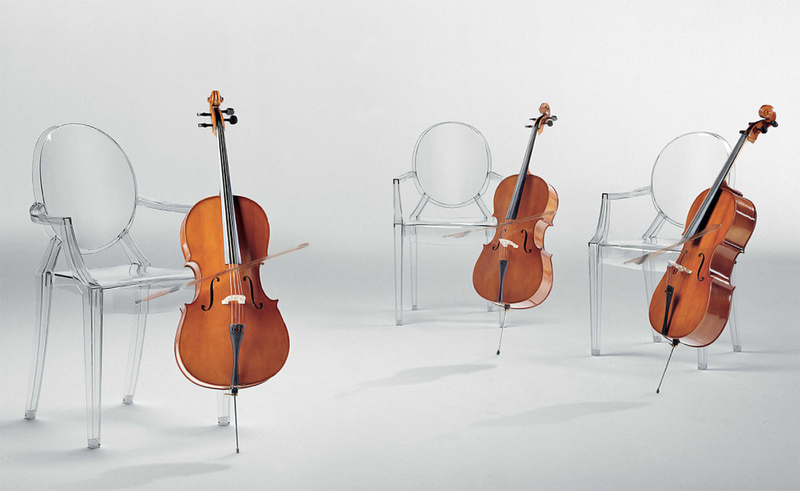 Philippe Starck’s take on the classic Louis XV armchair as a single transparent mould has turned out to be one of the most recognizable pieces of furniture in the 21st century. 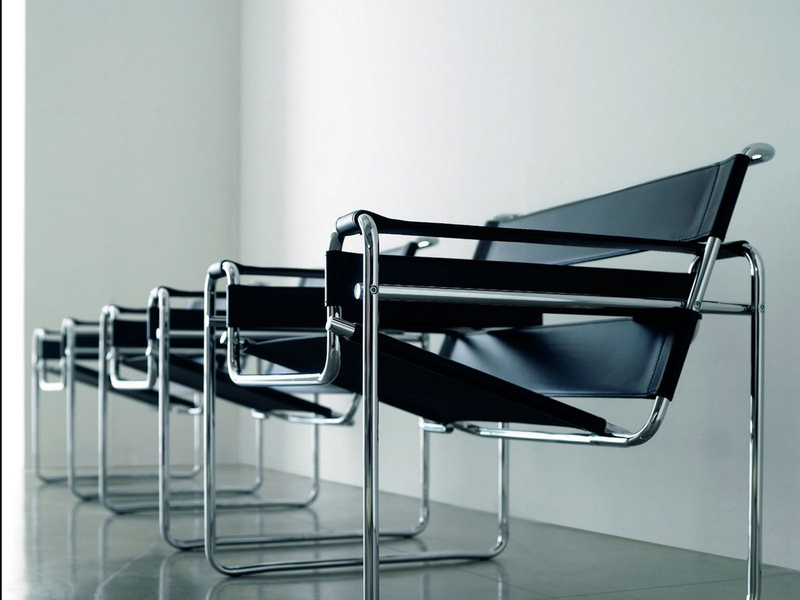 This piece of furniture is almost synonymous with modernism. 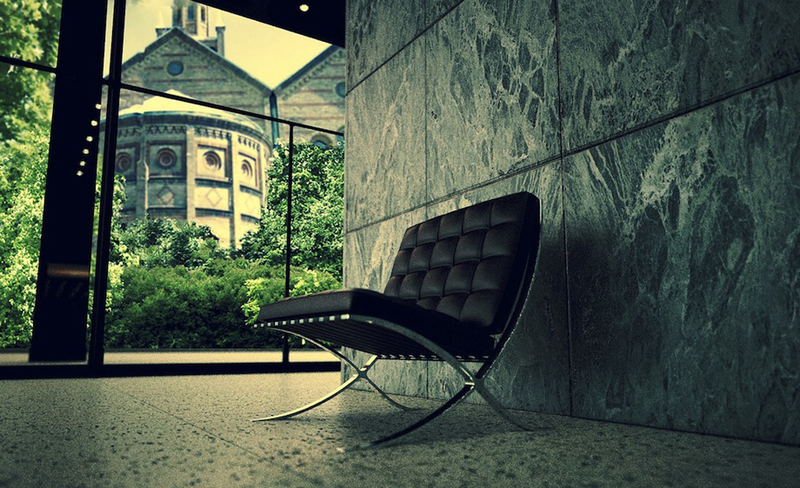 It was designed by Mies van der Rohe to furnish his German pavilion at the Barcelona expo in 1929. It has since been a giant in both the worlds of architecture and furniture. This was his minimalist take on a seat “fit for a king”, as it was indeed designed to accommodate the king and queen of Spain. We can guarantee one of you would be sitting on this chair as you read this. It is everywhere! 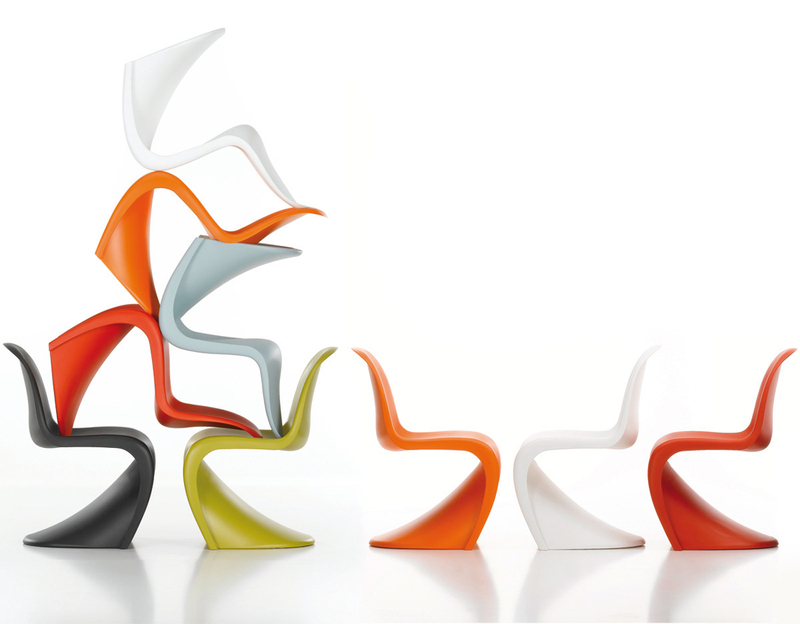 Probably one of the most successful stack-able chairs ever produced; definitely the most copied. It was designed for mass production yet, still appearing bespoke and hand crafted. On the flip-side, this chair was designed for the future. 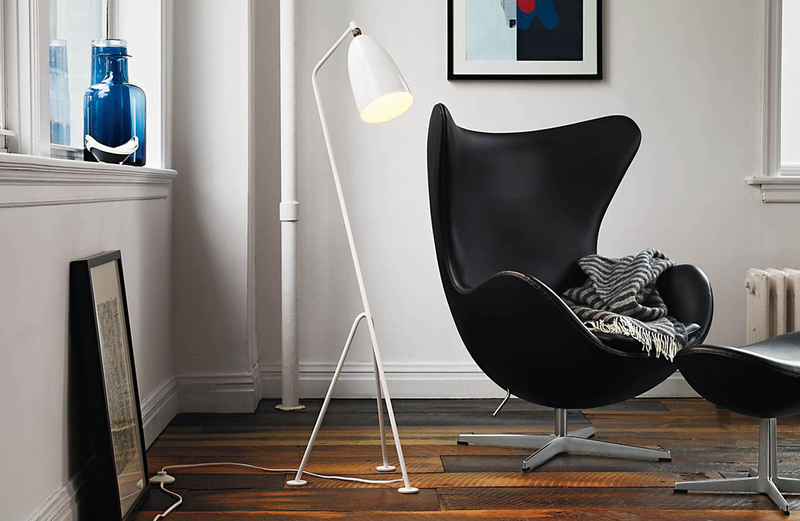 Made originally in metal and then changed to fibre glass, it was constantly updated until finally after Charles Eames’ death they switched to recyclable polypropylene. 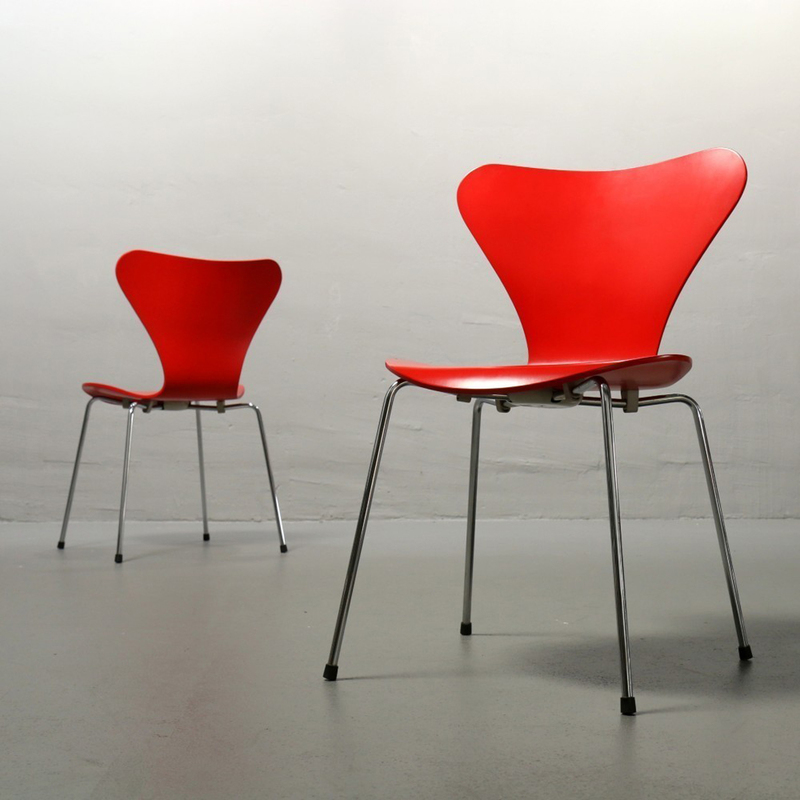 It was designed in 1948 as part of a low-cost design furniture competition. Today, it’s not so cheap. The S chair was of it’s time. It epitomized the 60’s; the colour, the flamboyance. It was an instant success and somehow it stayed as the centre of attention for decades after. Today, it is considered a modern masterpiece. Form follows function! Another piece of modernist mastery. This chair was designed with one thing in mind; comfort. 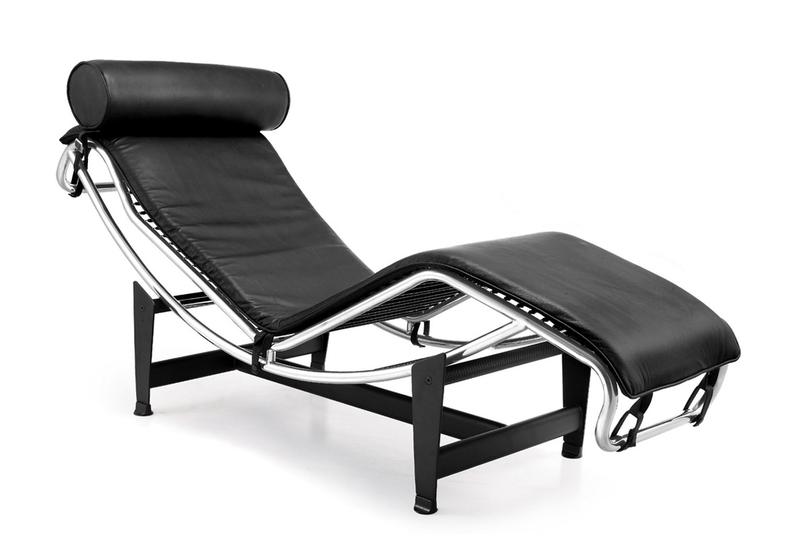 Le Corbusier described it as a relaxing machine, combating the notion that beauty and comfort could not be achieved in the same spectrum of design. And then there is this chair… Ironically, it was designed in response to the simple, ugly basement chairs that most families hoarded in 40’s and 50’s. The intention of this chair was to create the highest degree of comfort possible, sort of like Le Corbusier 30 years earlier, except, this is so much more. 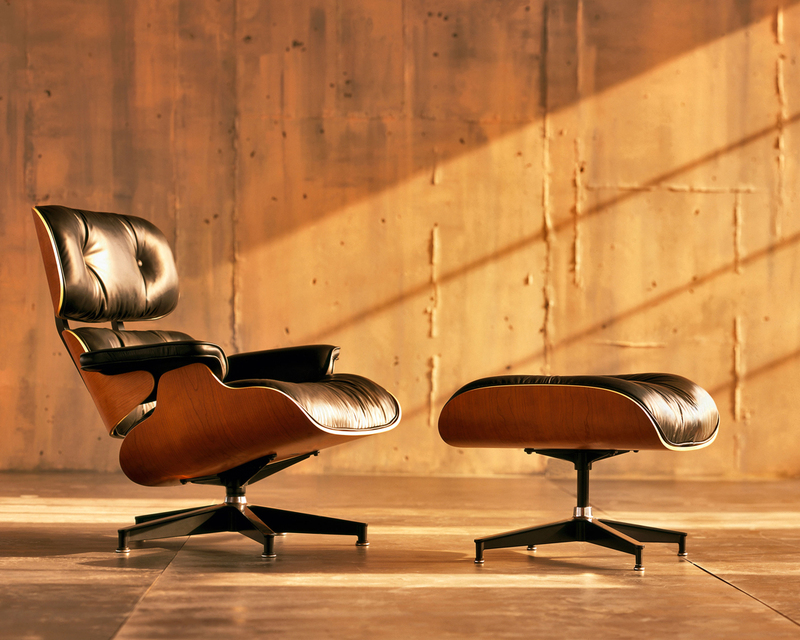 It is arguably the most iconic piece of furniture in history.